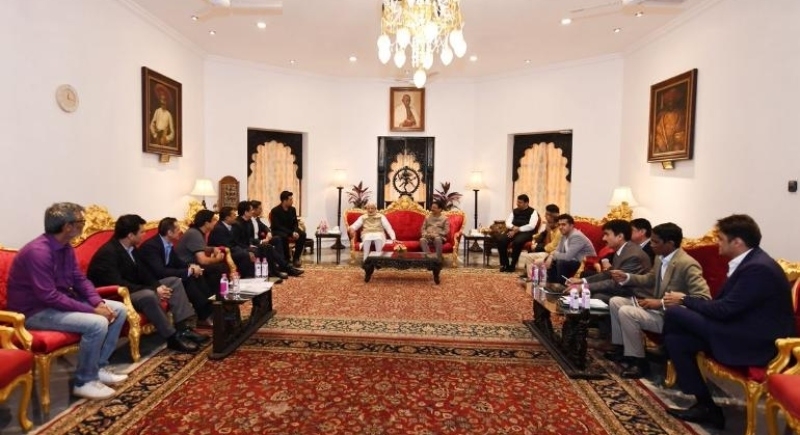 New Delhi, February 7: Mainly aiming to tackle Films piracy and Copyright infringement, the Union Cabinet, chaired by Prime Minister Narendra Modi has approved the proposal of Ministry of Information and Broadcasting for introducing the Cinematograph Amendment Bill, 2019 to amend to the Cinematograph Act, 1952. The Bill aims to tackle Films piracy by including the penal provisions for unauthorized camcording and duplication of films. The proposed amendments will increase Industry revenues, boost job creation, fulfil important objectives of India’s National IP policy and will give relief against piracy and infringing content online. 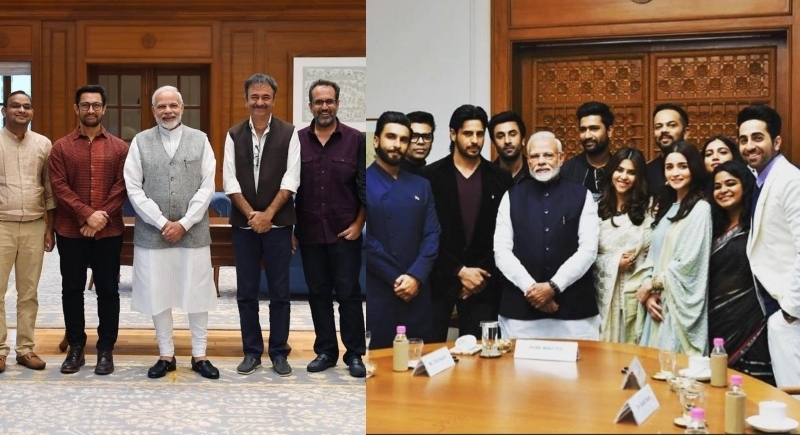 Considering the Film industry demanding for a long time, that Government should consider Amendments to the law preventing camcording and piracy, Prime Minister Narendra Modi had made an announcement at the inaugural function of the National Museum of Indian Cinema at Mumbai on January 19 to tackle the menace. 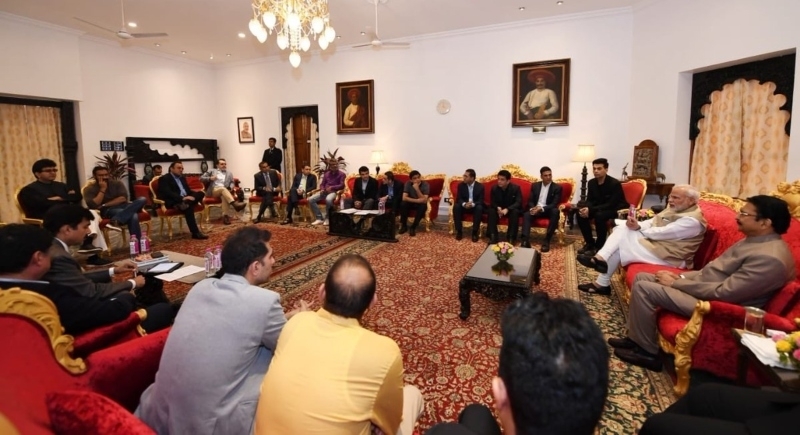 PM Modi also hosted meetings with the Film Industry delegates regarding the issue. With the amendments, the government has proposed to make film piracy offences punishable with imprisonment that can be extended up to 3 years and fines extending to 10 lakhs or both. According to the law, no person shall be permitted without the written authorization of the author to use any audio visual recording device to knowingly make or transmit or attempt to make or transmit or abet the making or transmission of a copy of a film or a part thereof. “There are penal provisions for unauthorized camcording and duplication of films”, stated Union Minister Ravi Shankar Prasad in official press release.